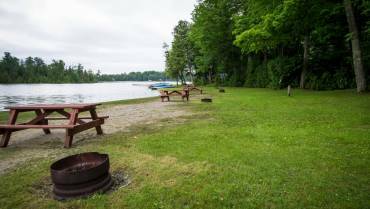 Woodland Campsite | Seasonal and Daily Transient Camping on Buckhorn Lake – Welcome to Woodland Campsite, your #1 seasonal and daily transient camp site in the Kawarthas! Welcome to Woodland Camp Site! 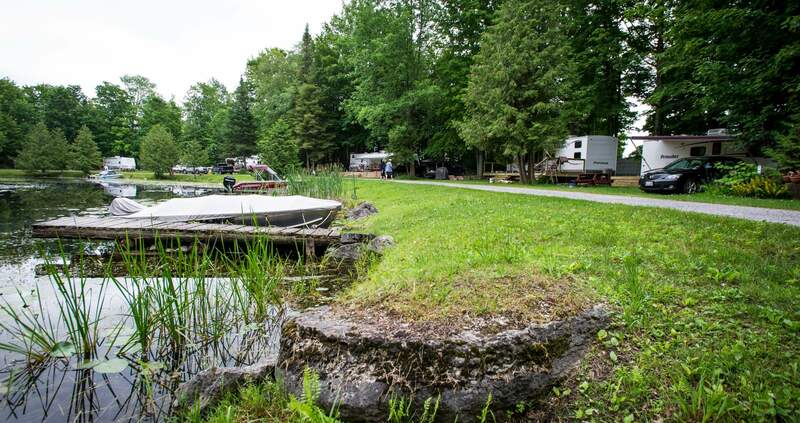 Woodland Camp Site is located on the famous Trent Severn Waterway, perfectly situated in a beautiful sheltered bay on Buckhorn Lake. We are a family run business. Owned and operated since 1961. Come and make life-long memories! 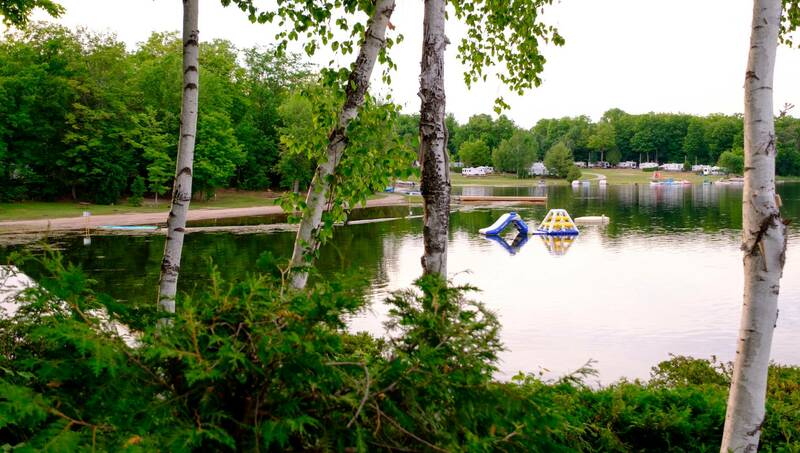 Woodland offers a place where you can enjoy a peaceful relaxed environment, where water is the main attraction. 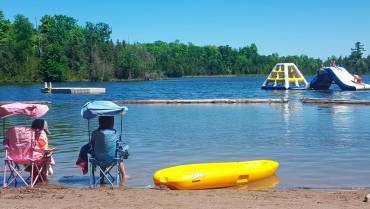 Keep the kids busy at our beautiful sandy beach which includes a small water park. 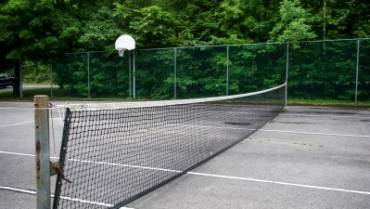 Our camping resort offers two playgrounds, beach volleyball, tennis court, basketball and road hockey (on the tennis court). 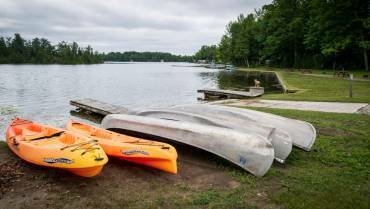 For those that love the water, we offer kayak, canoe and paddle boat rentals. Buckhorn Lake is known for great fishing. 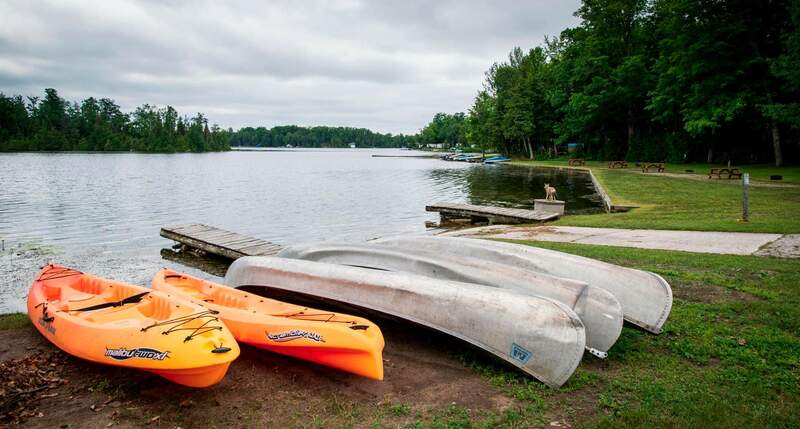 Walleye, Bass, Muskie and various pan fish are the species offered to those that love to fish. 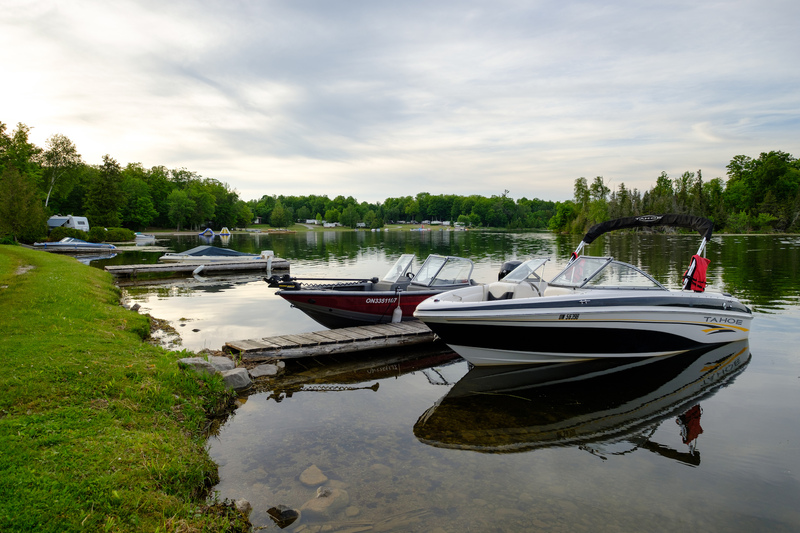 Additionally, Buckhorn Lake is part of the Tri-Lakes system, meaning you can boat to both Chemong and Pigeon Lake without having to go through any locks. There is truly something for everyone at Woodland. 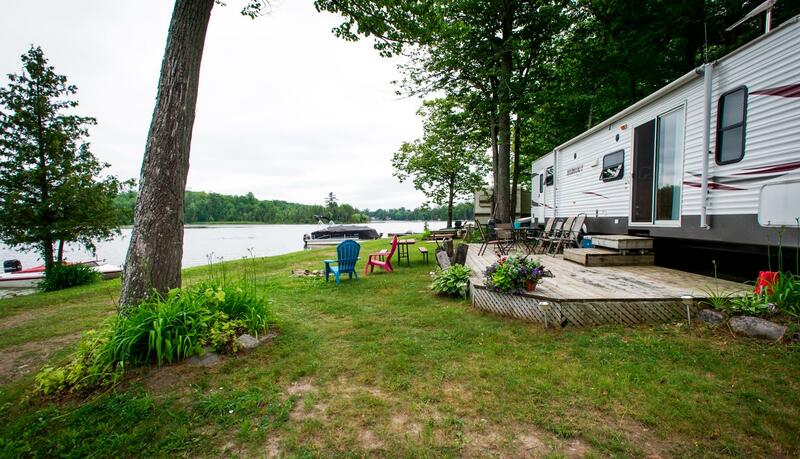 Come for a weekend, week or the season. Join us for an extraordinary summer experience. 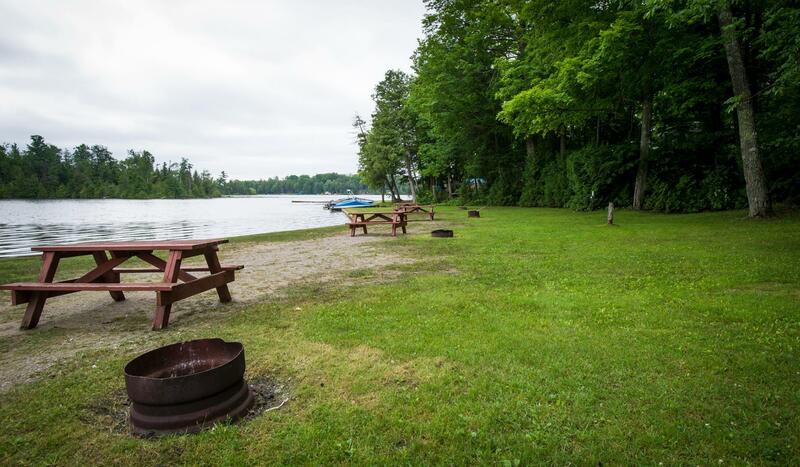 Woodland Camp Site offers beautiful water and beach front sites with 30amp electric, water and a dumping station. We also have a weekly pump out service. 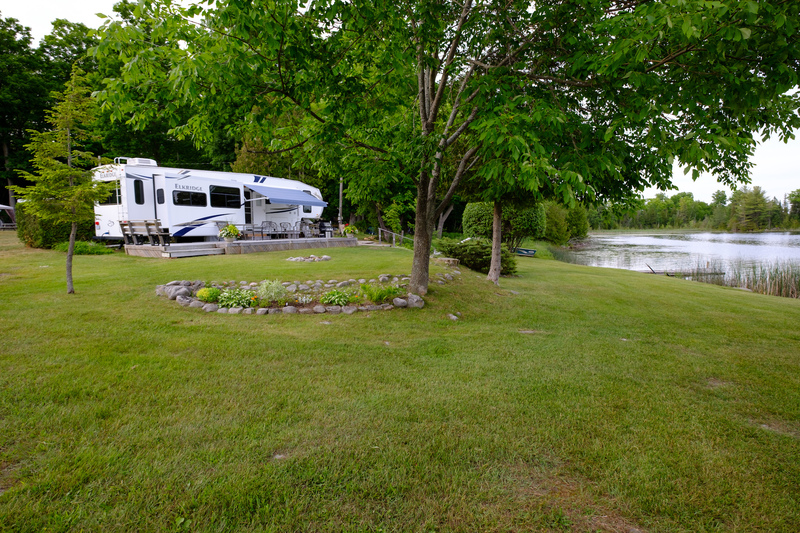 Woodland Camp Site is just a short drive or boat ride to the beautiful towns of Buckhorn, Bridgenorth and Bobcaygeon. Or just a 30 min drive to the city of Peterborough. There is so much to do! Click here to see more!